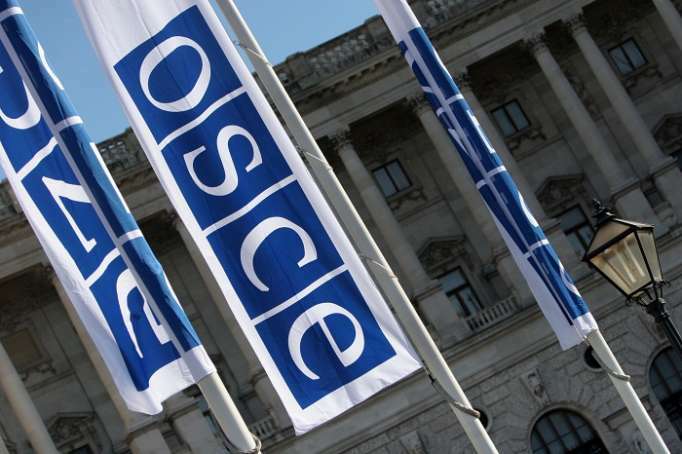 OSCE will work to harness opportunities created by positive momentums in the process of settlement of the Nagorno-Karabakh conflict, said OSCE Chair and Slovakian Foreign Minister Miroslav Lajcak in a briefing in Vienna, Trend reports. “The major challenges facing OSCE region today - and, indeed, the wider world - demand more cooperation and more dialogue than ever before. Slovakia is determined to be impartial, fair and honest in our role as partners and mediators during the course of our 2019 OSCE Chairmanship,” he said. “We need to prepare for “a Safer Future”,” he added.